HANAMI and JAZZ in Kameoka (LIVE!) 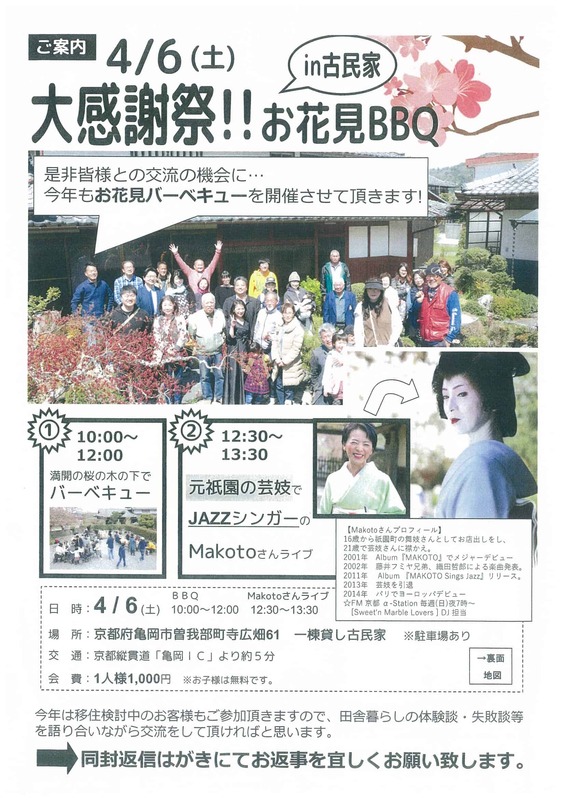 | Bartok design Co. HANAMI and JAZZ in Kameoka (LIVE!) – Bartok design Co. If you are in Western Japan this saturday 4/6, you cannot miss the Hana-mi event organized by Nakagawa Juken at the model house in Kameoka. Here you can meet with people who fled the cities and are now living in a ko-minka AND you can meet with those who are getting ready for the big jump: the people who are longing to live in an old traditional house in a natural but culturally stimulating environment and are looking for the right timing. And yes, even just those who want to eat heart food in a friendly setting are welcome. I said that you cannot miss the event if you are in Western Japan. But it is not precise. Actually you cannot miss it if you are anything in the world and have a Wifi connection! 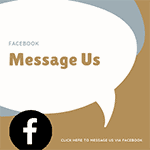 I am planning to run the full event on FACEBOOK LIVE with talks, live music, interviews, and yes! you can ask questions and have them answered! It is my first time with Facebook live and I am not sure how it will go but if you are awake between 10:00 ~ 14:00 JST join us!